Joplin, Mo. 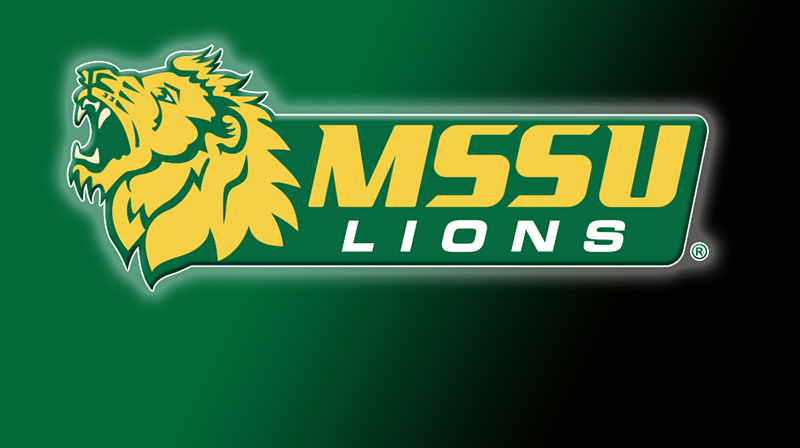 – Missouri Southern Associate Athletics Director for Administration and Compliance Rachel Burleson has announced she will be leaving MSSU this summer to become the Athletic Director at Franklin Pierce University in New Hampshire. Burleson will officially begin her duties at FPU on July 1, 2017. Burleson is in her fifth year with the Lions. She came to Southern after eight months at Western State Colorado University. She heads up the compliance office at MSSU, while serving as the Senior Woman Administrator (SWA) and the sport supervisor for golf, volleyball, soccer, baseball and softball. Before joining Western State, Burleson spent the previous four years at Oklahoma Panhandle State University, an NCAA Division II institution in Goodwell, Okla. There she was an assistant athletic director, as well as the head softball coach. She’s stepped in to represent the athletic director, who also shares coaching responsibilities, at conferences and conventions. She was the game management director for all home events and for Goodwell High School football and basketball. Burleson helped oversee all aspects of event administration, including ticketing, officials coordination, locker rooms, concessions and game setup and teardown. Burleson balanced full-time coaching responsibilities with softball and had four student-athletes earn All-Heartland Conference honors at OPSU. She managed the coaching, travel, recruiting, scheduling, budget, community service projects, camps, field maintenance, skill development, academic monitoring and eligibility for the Aggies. Burleson also taught a variety of courses in the Health, Physical Education and Recreation department. Burleson earned her master’s degree at Northwest Missouri State University and spent two seasons as a graduate assistant coach for the Bearcat softball team. Northwest advanced to the NCAA regionals in her final season and she assisted the head coach in all aspects of the program. She also assisted with the scorebook for home basketball games and was a part of the event management for volleyball matches. Burleson was the assistant softball coach at Kenyon College for two seasons and the assistant volleyball coach at Kenyon for one season, and assisted both head coaches in a variety of tasks. She earned her bachelor’s degree in exercise and sports from Tarleton State University.